← TRC #411: Olympic Medal Counts + Name That: Olympics + Is Air Conditioning Sexist? TRC #412: Do People Read Past A Headline? 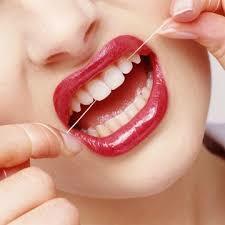 + Should You Floss? + Is Cancer A Modern Disease? Cristina looks into some research asking whether people share articles that they haven’t actually read. Next Darren check into recent headlines suggesting that maybe you shouldn’t bother flossing your teeth. Lastly, Adam examines whether cancer is a modern disease. Do People Read Past A Headline? Social Clicks: What and Who Gets Read on Twitter? Washington Post: Forget click-bait. We’re living in the world of share-bait now.